Please drop a note - even just to say hello! 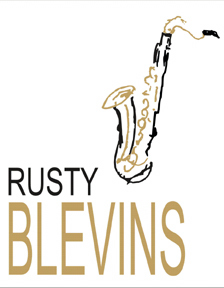 Thanks again for visiting RustyBlevins.com! Come back again soon!